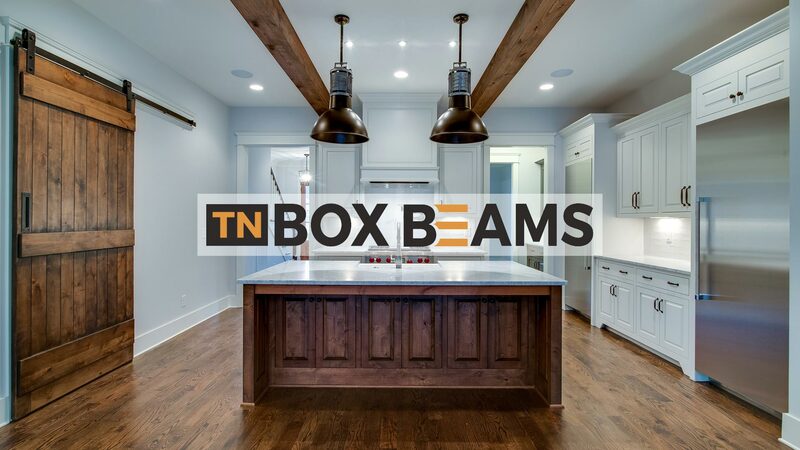 TN Box Beams - Narrow Gate Trading Co.
Our highly-trained craftsmen create the most beautiful wood beams, mantels, and custom accents in the market. Our customers include builders and home owners. TN Box Beams is a division of the Narrow Gate Trading Co.